Maximum Stay Length: 3 nights max per visit & max 3 visits per season. The Royal Canadian Yacht Club is a sailing club with a tradition that dates back to 1852. The Club provides yachting activities for racers and cruisers alike from our Island facilities. Our City Clubhouse at 141 St. George Street provides modern facilities for squash, badminton, aquatics and also features a 4,000 square foot fitness area. Fine dining is available in a formal setting as well as casual eating areas for Members and children of all ages. 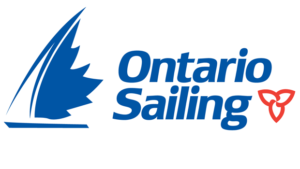 Written by: Royal Canadian Yacht Club on November 30, 2015.